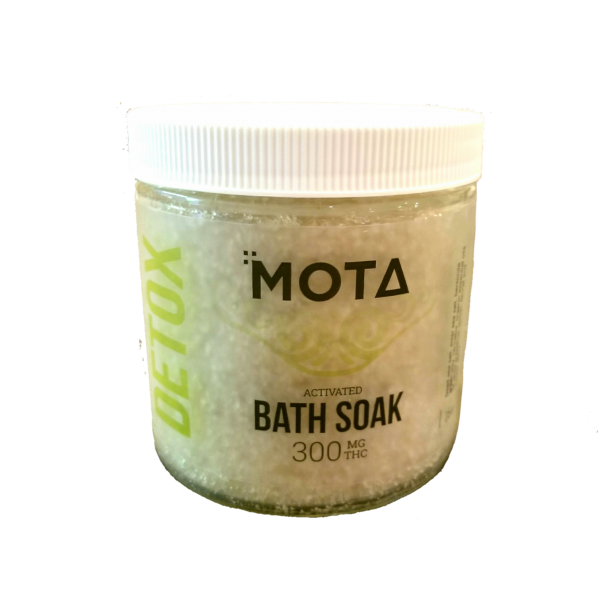 Ingredients: Dead Sea salt, solar sea salt, bentonite green clay, cannabis, organic essential oils of white grapefruit, lemon, fennel, and juniper berry. 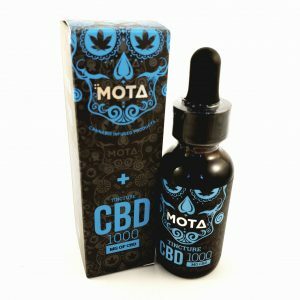 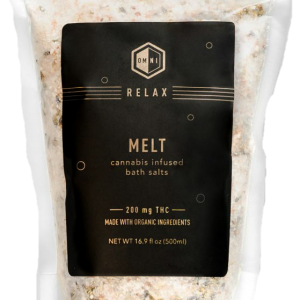 Melt Bath Salts by Omni Botanicals. THC infused Epsom and Himalayan salts help ease pain and inflammation.